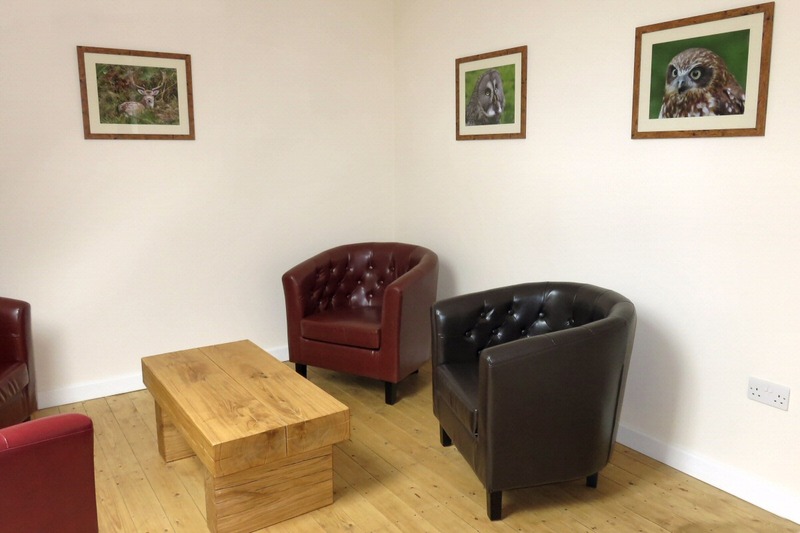 Our Quiet Room can be found upstairs, accessed via the lift. This room provides a special place for visitors with illness or disability to take a few minutes out of their visit to administer their medication or just to have a quiet rest. We hope that this will allow people to visit the site who might have otherwise not have been able to do so because of their illness or disability. If you need help getting to the room please ask one of our staff for help. The room forms an important part of our commitment to making the site accessible to everyone.